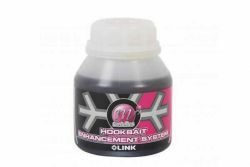 The latest bait from Mainline Baits, The Link! 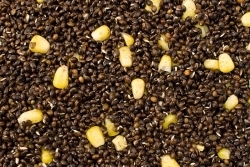 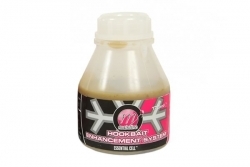 Based on a red fishmeal, Mainline Baits The Link is set to be a best seller. 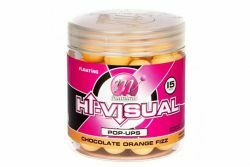 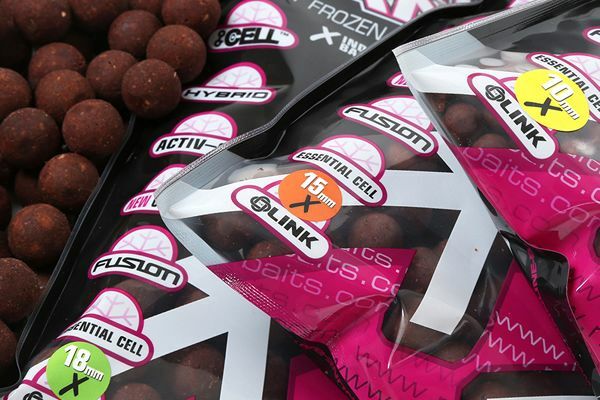 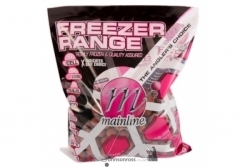 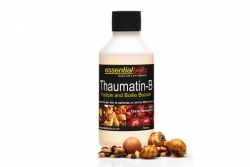 Supplied in their reliable freezer range, Mainline Baits The Link is available in 15mm or 18mm. 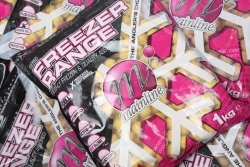 This deal is available in multiples of 10kg, so a 20kg order can be split 10kg 18mm and 10kg 15mm. 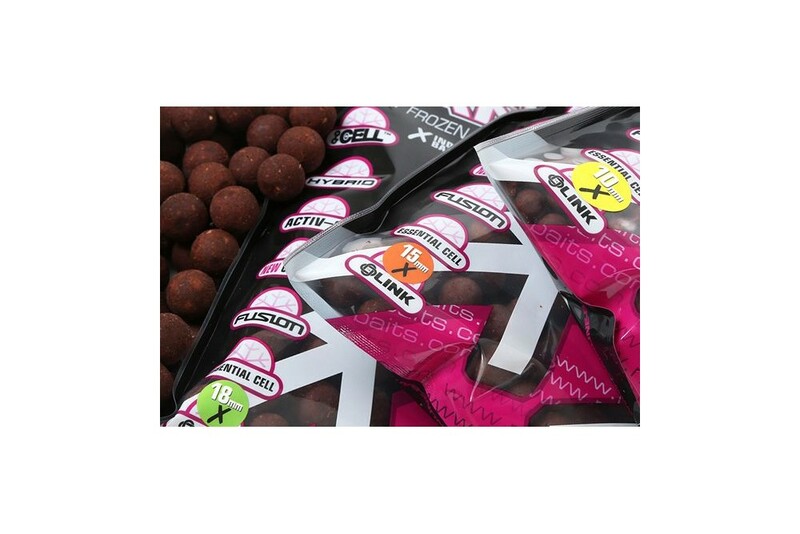 Simply add the 10kg bags to you cart to make up the amount you need and the price will automatically adjust.